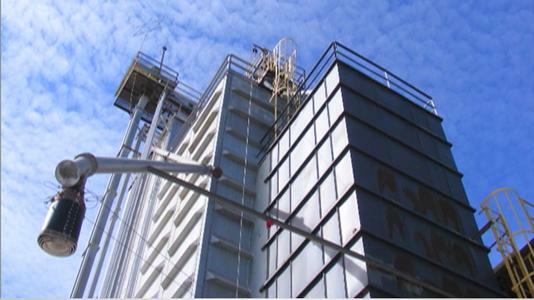 The best way to experience everything that a leading feed mill supplier in the northeast has to offer is with a guided tour of Mercer Milling’s 60,000-square-foot Liverpool, NY facility. But if that’s not possible, please take a few minutes to browse our photo gallery. If you have any questions about New York’s leading feed mill supplier and feed ingredients distributor, just call our Customer Service Department at (315) 701-4482, ext. 306, or contact us here. 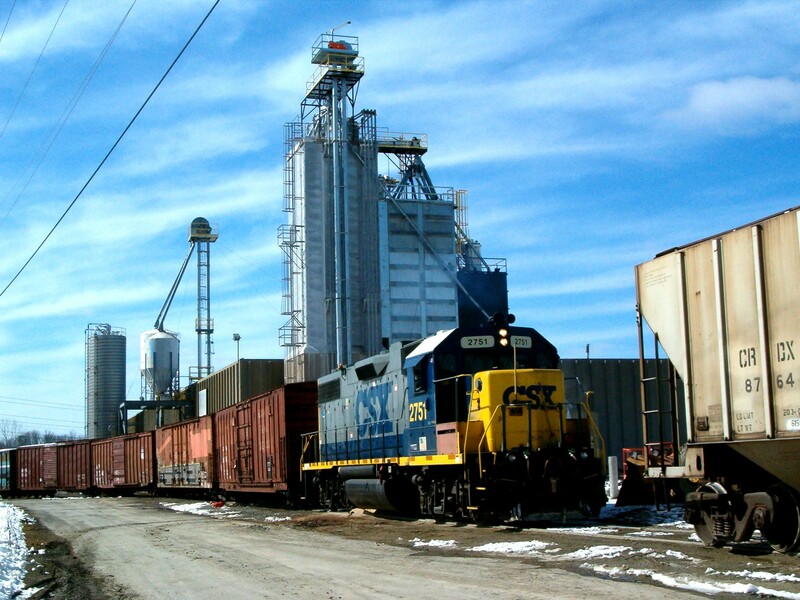 Our facility accepts multiple shipments of feed ingredients daily from suppliers throughout the world. Mercer Milling has expanded capacity five times since 2003, making us one of the northeast’s leading feed mill suppliers. 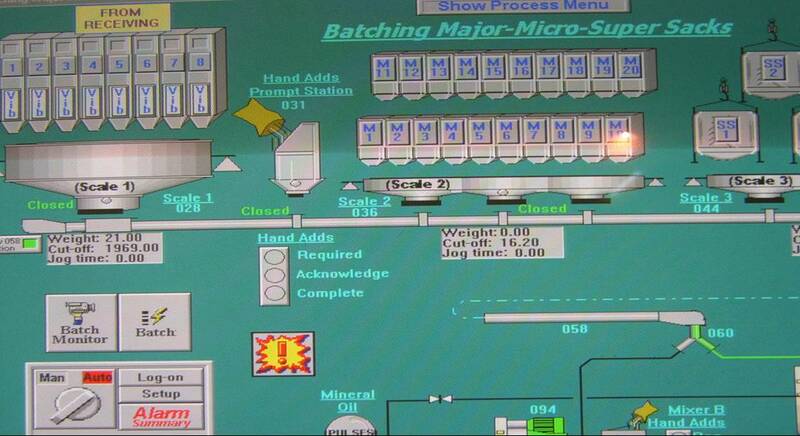 This WEM 4000 Batching System, along with Feed Mill Manager™ software, comprise the core of Mercer Milling’s fully automated facility. 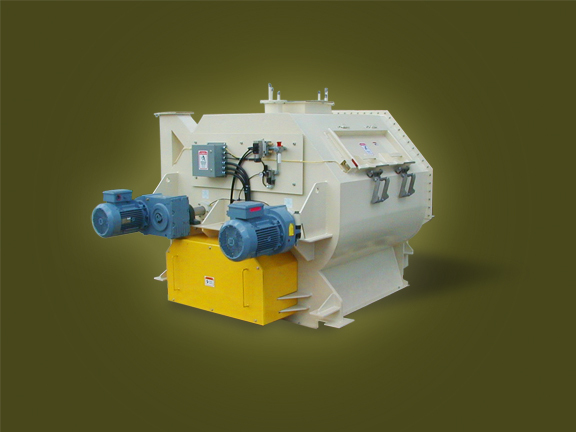 Our Phlauer™ Double-Rotor, Horizontal Batch Mixers mix in just 30 seconds to Cv. 5%. All Mercer Milling state-of-the-art mixing equipment incorporates Shearmaking technology to ensure product uniformity. 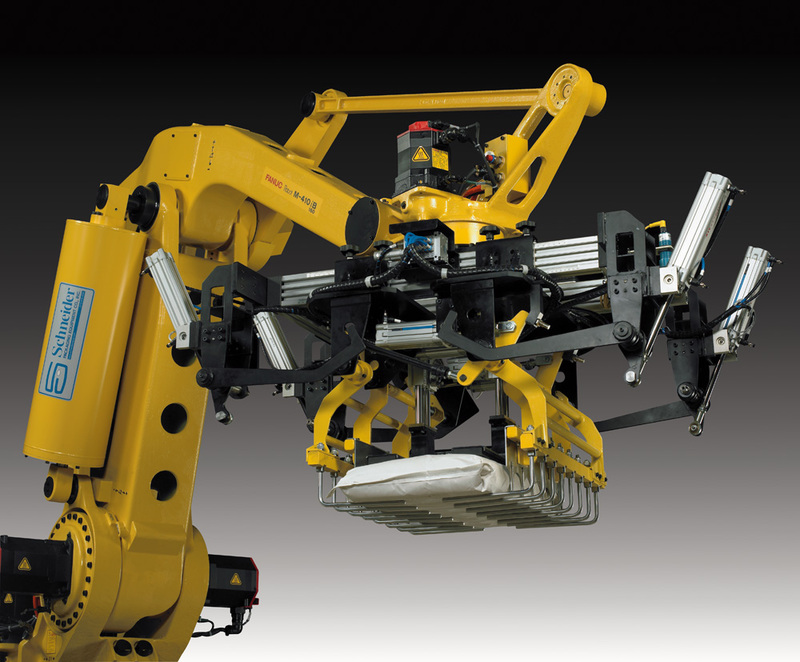 The Mercer Milling robotic packaging system for feed ingredients has increased efficiency and throughput. The warehouse at Mercer Milling, one of the northeast’s leading feed suppliers, is very active. Our trucking fleet makes daily deliveries to mills, farm stores and other customers throughout the northeast United States.